Wedding season will be soon upon us and one of the most difficult things to do, Is to find the perfect gift for the newlyweds. Getting an engagement and wedding gift is not as simple as getting a birthday or christmas gift, because not only that you need that wow factor but also the fact that the gift must be suitable FOR HIM and FOR HER. 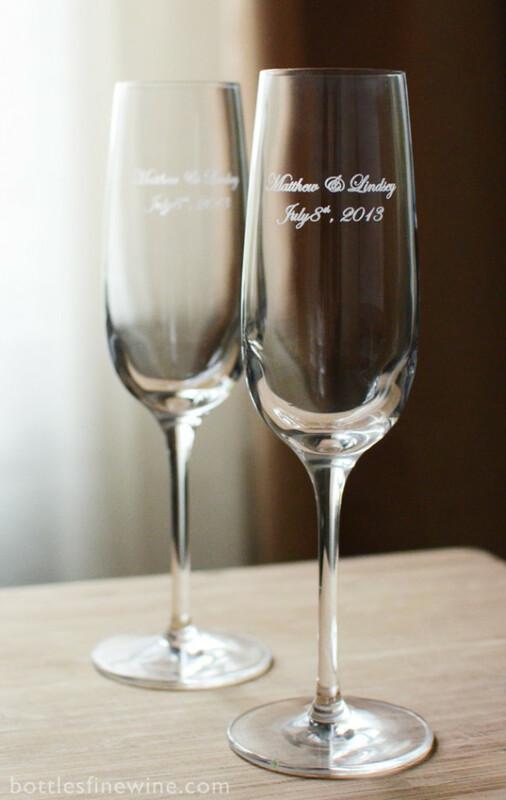 So if your in the midst of deciding what to get for the newlyweds, here's the Top 5 Personalized Engagement and Wedding Gift Ideas which may make things a little easier for you. A pair of engraved wine glasses with some personal messages is certainly a perfect gift to wow the newlyweds. And the best part is, they can use it for years to come. Check out here for some fantastic bargains on household products like this. Everyone needs a good pillow. So treat the newlyweds to some customized, unique pillow covers and maybe some sheets too, it's the ultimate comfort gift that will not only look pretty at home but also remind them of the special bond they have together. 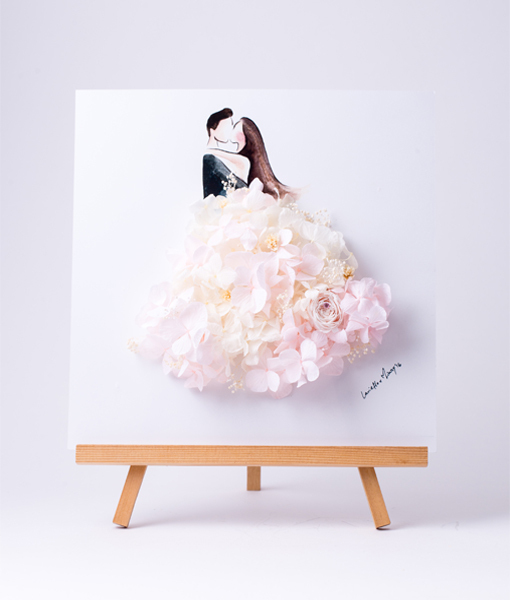 Shower the couple with a gift they'd never buy themselves but will surely cherish, a preserved flower wedding artwork. They will be proudly display it in their love nest. 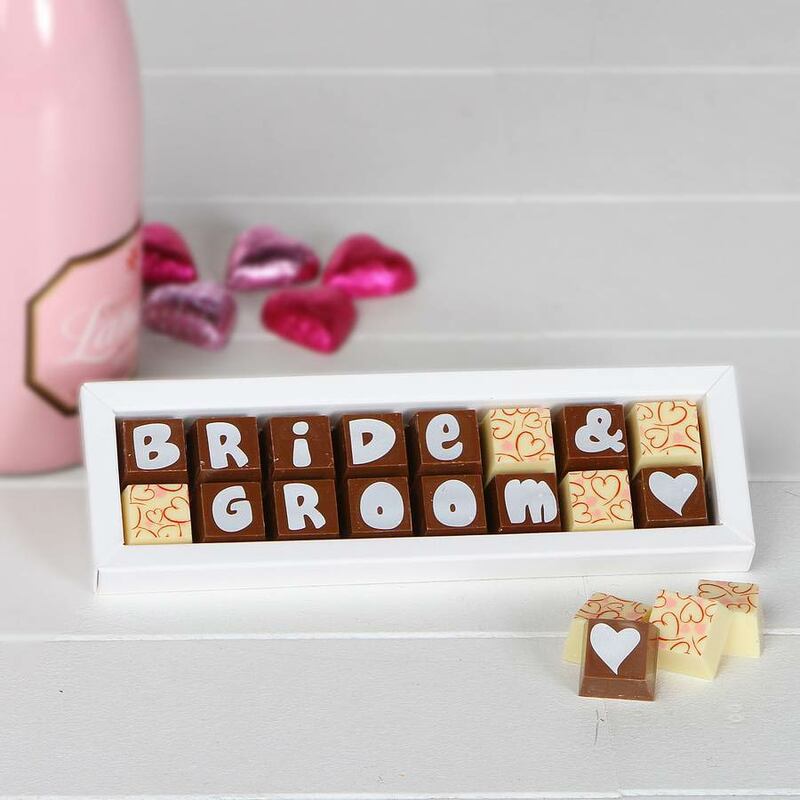 If the newlyweds are fans of chocolate, look no further - Get them a Box of Personalized Chocolates. It's a unique gift that will be sure to make the couple smile and also adding some fuel to the honey moon bliss. 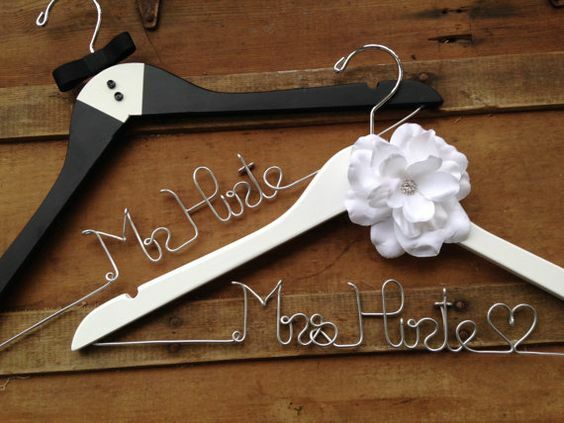 This lovely Mr & Mrs Hangers will add that extra touch to their wardrobe. It can also be personalized with any text or images matching your gifting needs.